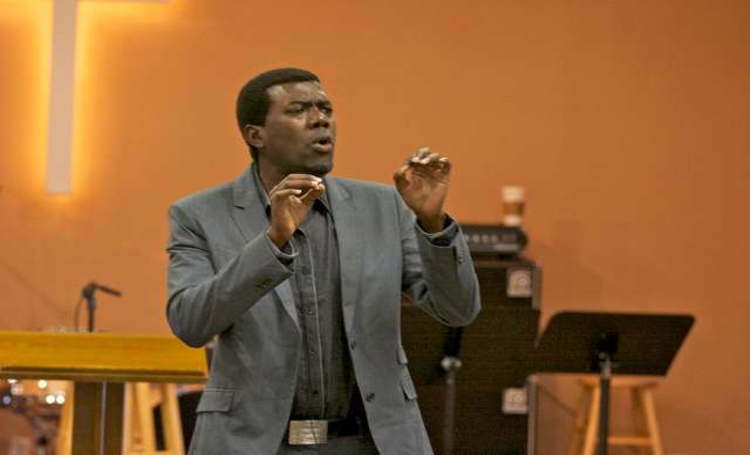 Former aide to the immediate past President Goodluck Jonathan, Reno Omokri has hailed the decision of the President of the United States, Donald Trump, to recognize Jerusalem as the capital of Israel . International leaders had criticised Trump’s decision on Wednesday to officially recognize Jerusalem as the capital of Israel, describing it as a dangerous disruption that contravenes several United Nations resolutions and could inflame one of the world’s thorniest conflicts. UN Secretary General, António Guterres and Pope Francis expressed alarm that the announcement would provoke new tensions in the Holy City, which is revered by Jews, Christians and Muslims. However, Omokri hailed it as a Bible prophecy which has earned his full support for Donald Trump. He tweeted “Has @realDonaldTrump fulfilled biblical prophesy by recognizing Jerusalem as Israel’s capital?